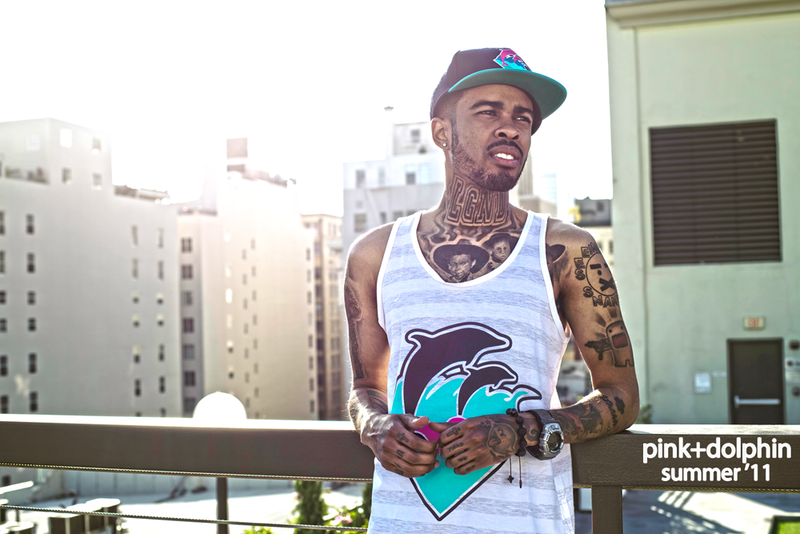 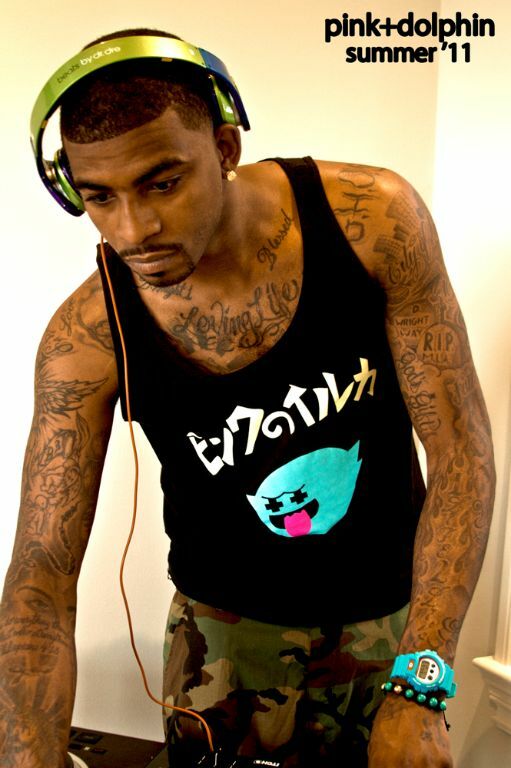 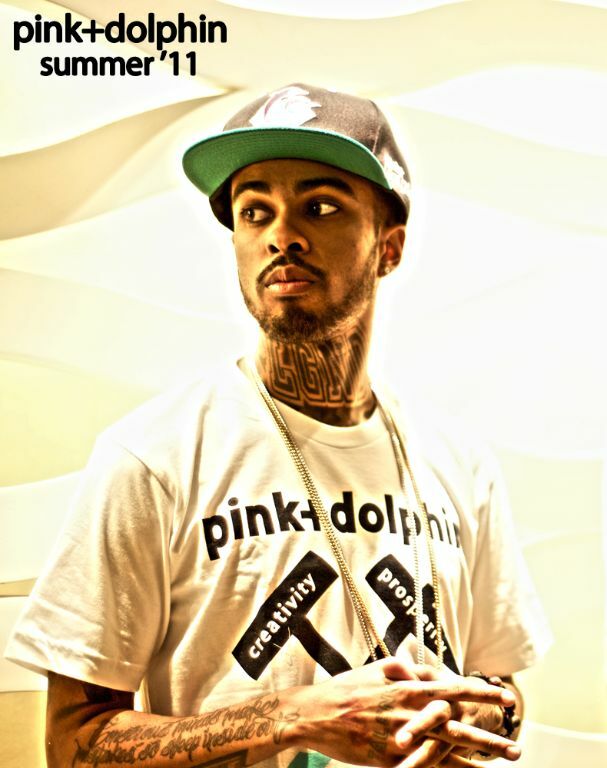 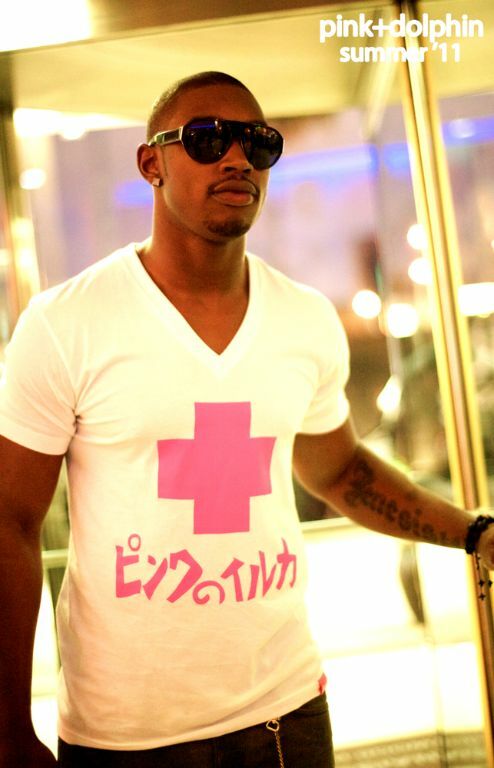 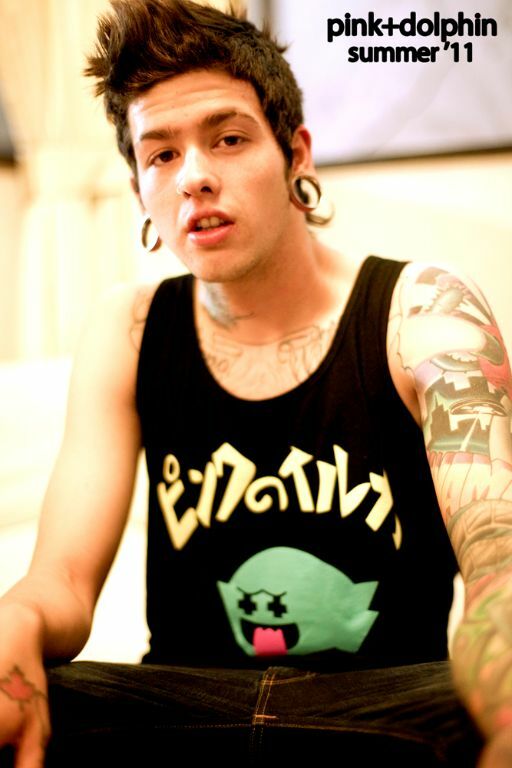 Pink Dolphin is an original clothing company that has been spotted on dozens of different celebrities such as Soulja Boy, Chris Brown, Kevin McCall, and T-Mills to name a few. 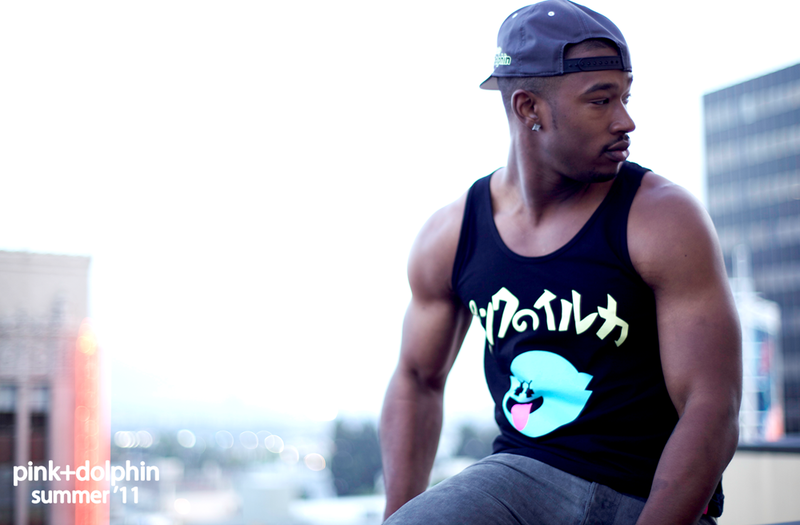 The collection features t-shirts, snapback caps, crewneck sweaters, bracelets and more. 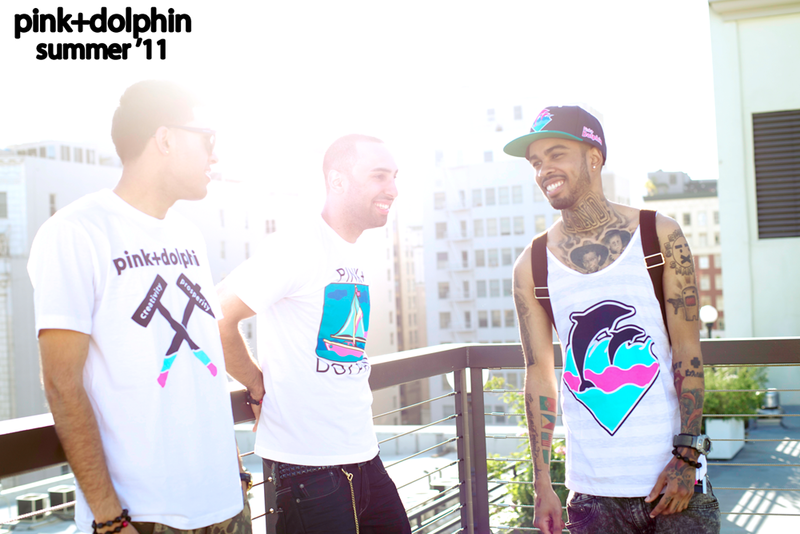 The colorways used are no stranger to incredibly vibrant, which is something Pink Dolphin is praised for. Expect to see some pink, aqua blue, white, black, and more in the collection. 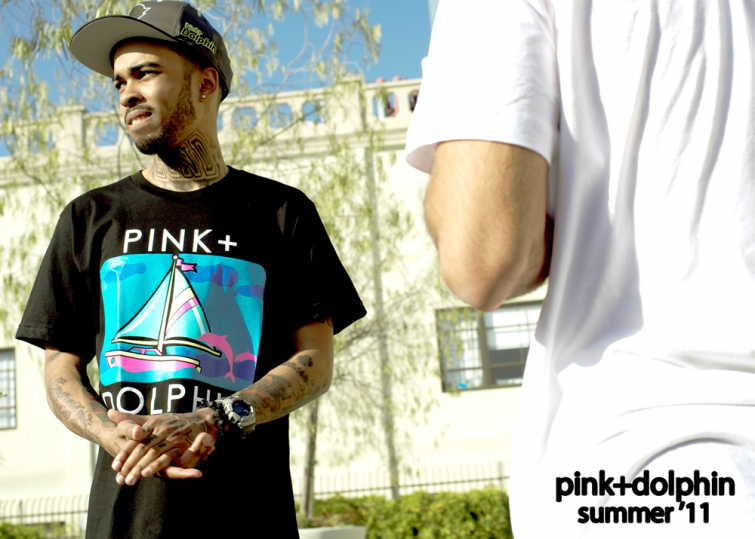 Pink Dolphin’s exclusivity and individualized look on each item is the reason this brand, that began in 2008 by a former member of ‘The Pack’, has soared in popularity in so little time.